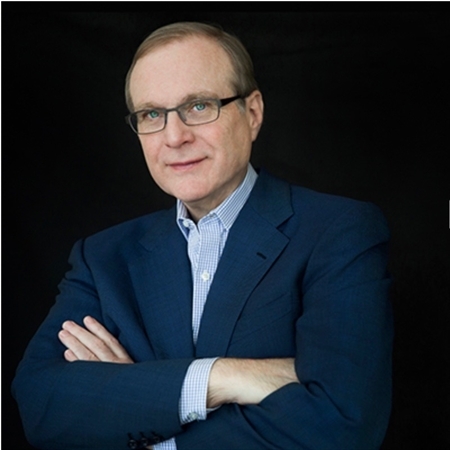 Paul Allen was co-founder of Microsoft and noted technologist, a philanthropist, community builder, conservationist, musician and a supporter of the sciences. In 2017, Paul G. Allen Philanthropies committed more than $4 million for Jump-Starting Deep Argo a multi-year effort to deploy a large array of new deep ocean floats to expand ocean observations in a key area of the western South Atlantic Ocean. It was NOAA’s first formal public-private partnership for sustained ocean observations. Noted technologist, philanthropist, community builder, conservationist, co-founder of Microsoft, musician and a supporter of the sciences. 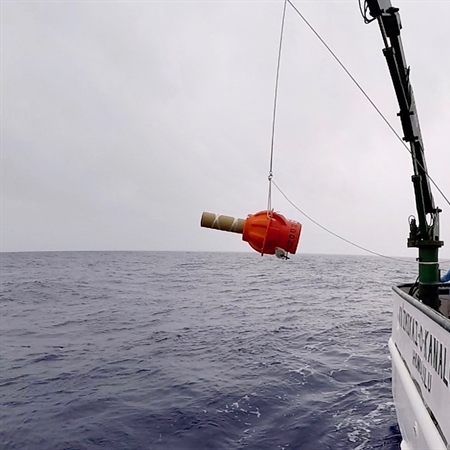 The project helps NOAA expand Argo, an international array of almost 4,000 freely drifting floats that measure temperature and salinity in the upper 2,000 meters or 1¼ miles of the global ocean. Since 2000, Argo has revolutionized oceanography, providing data publicly in near real-time that are vital for understanding the roles of ocean temperature, salinity, and current variations on weather, climate and ecosystems. Mr. Allen died from complications of non-Hodgkin’s lymphoma at the age of 65 on October 15, 2018 in Seattle. Craig McLean, NOAA's Acting Chief Scientist and Assistant Administrator for NOAA's Oceanic and Atmospheric Research, offered this statement in recognition of Mr. Allen's support of ocean research. Mr. Paul Allen was a visionary who supported improved understanding our oceans by funding innovative research, policy change and public outreach. Among his many efforts, Mr. Allen donated to NOAA five remarkable robotic Deep Argo floats, with another 28 on order, and ship time to deploy them. The first three are already collecting high-quality data from the sea surface to the sea floor. The science made possible by this technologically advanced vision, when fully implemented, promises to transform our understanding of the deep ocean. One of the Deep Argo floats funded by Paul Allen Philanthropies is deployed off the coast of Hawaii in 2017. To learn more about project Jump-Starting Deep Argo and Paul Allen's support of NOAA, please see this story announcing the project's launch.